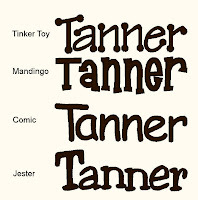 Please visit me on Facebook!! I'm so sorry that I have severely neglected my blog. 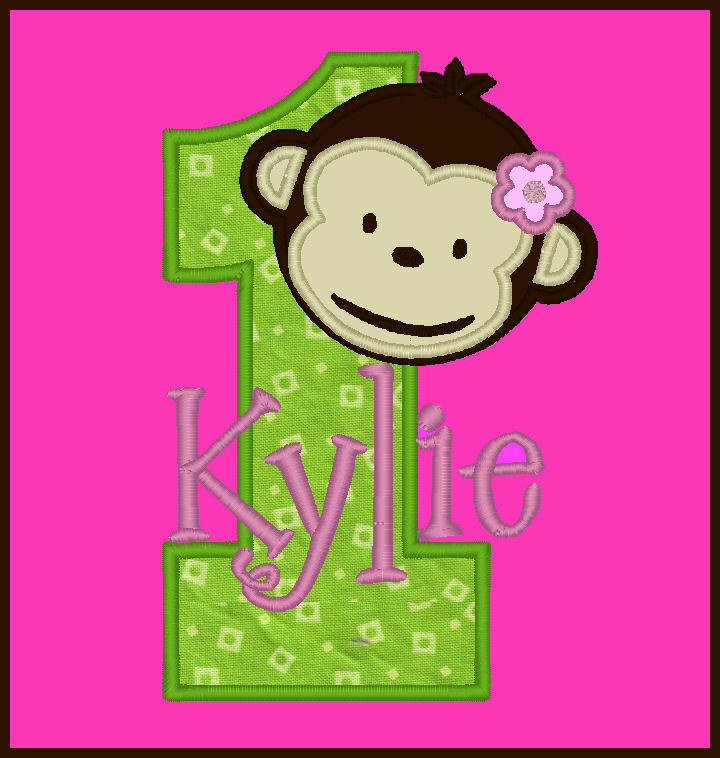 Please come visit me on Facebook and be sure to like my page to get sneak peeks of new designs and custom orders. Be sure to browse through my photo albums on Facebook. Lots of cute stuff! I've been staying quite busy with birthday shirts. They are so much fun! What are the latest and most popular birthday party themes? 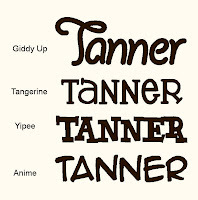 What theme would you like to see for a birthday shirt? Come share your ideas with me on Facebook!! I know that many busy moms are thankful for the convenience of disposable diapers, but I've never liked the designs on the disposable diapers... especially peeking out of a little girl's dress. Solution: Monogrammed bloomers (or diaper covers). These elegant monogrammed bloomers/diaper covers are the perfect accessory to complete any little Diva's outfit and cover up those ugly diapers in style. 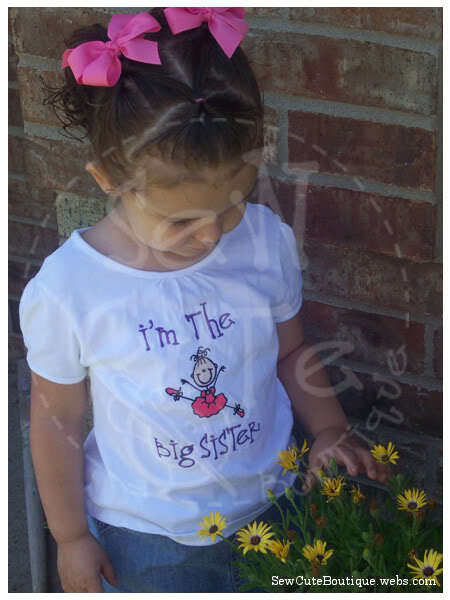 These bloomers are made of 65% polyester/35% cotton with a bias cut seat for comfort. 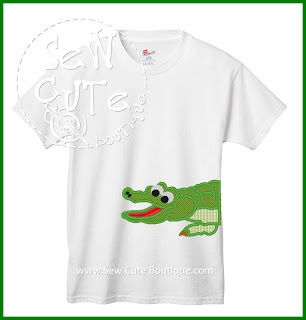 They have eyelet edging at the legs, soft elastic at the waist. 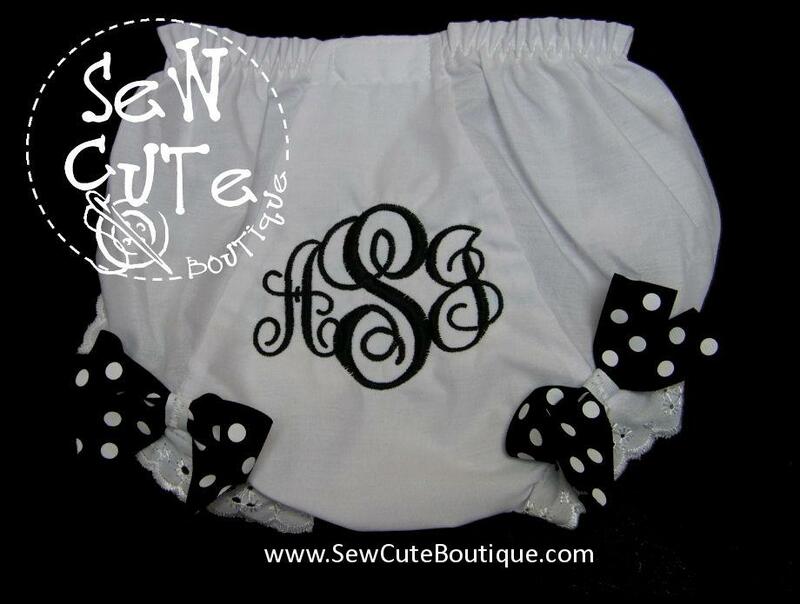 The monogram can be sewn in any color you choose. 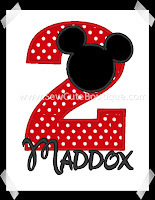 It is also beautiful sewn in two colors with the last initial (in the middle) a different color. 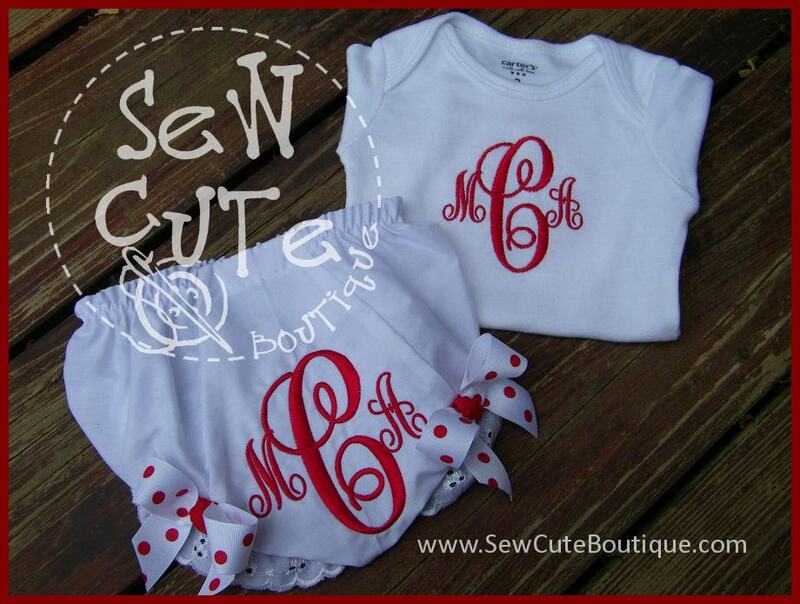 Add a matching monogrammed onesie for a beautiful gift set. 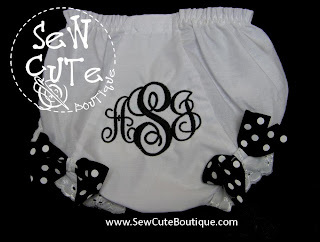 Or add any other design to the bloomers. Any small (less than 4") design can be sewn on the back of the bloomers. 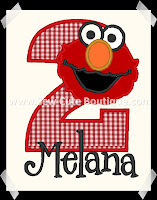 What about a cupcake or a number for the special birthday girl? 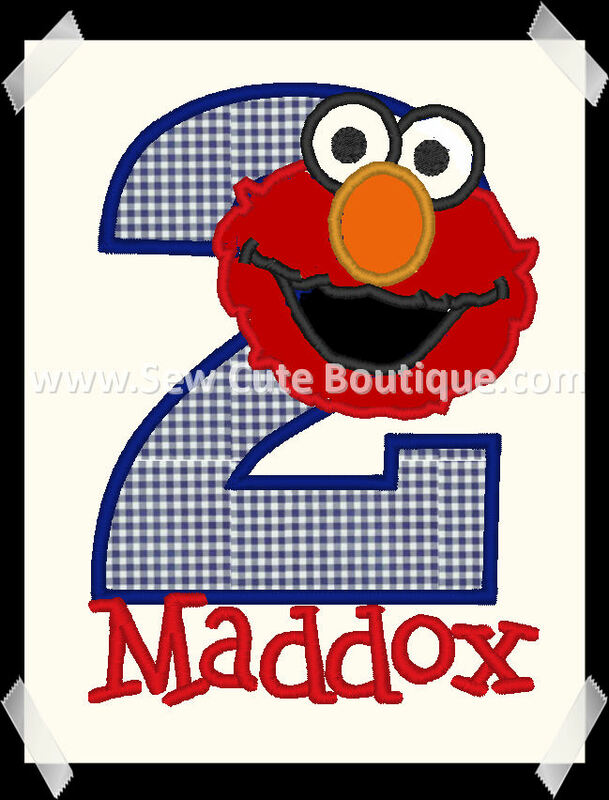 Or an applique initial using fabric to coordinate with a special dress. 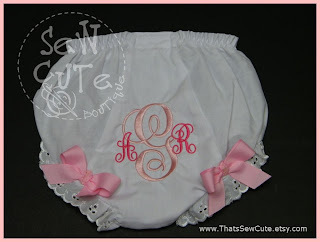 Monogrammed bloomers or diaper covers make a fabulous baby shower gift. Contact me at Karoline.SewCuteBoutique@gmail.com. My Spiderman birthday t-shirts have been so wildly popular, so I am always on the lookout for more Spiderman fabric. 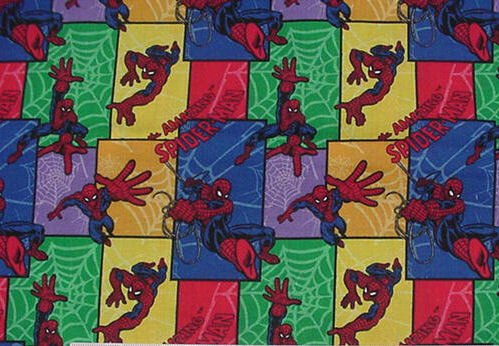 This new Spiderman fabric has a larger print. I can only get one character on each design, but I love the look of the finished applique number. 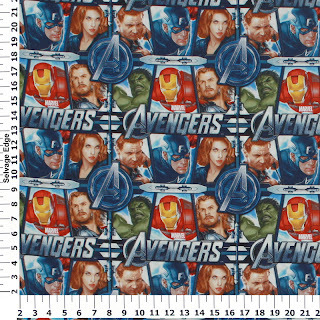 This fabric looks fabulous on a black t-shirt with red stitching. Available in infant, toddler, youth and adult sizes. Applique shirts are a HOT items. You can choose from a variety of colors, types and textures of fabrics to make a one-of-a-kind item. Recently I ordered a sample pack of sports ball texture vinyl (football, basketball, and baseball/volleyball/soccer ball). Talk about really adding the *WOW* factor!! 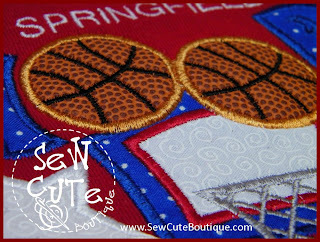 Check out the team spirit shirts I have made using the basketball vinyl. 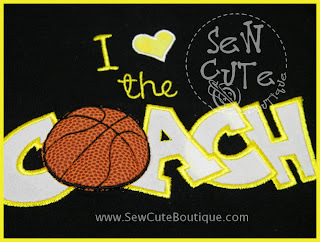 Contact me at Karoline.SewCuteBoutique@gmail.com to order your spirit wear to cheer on your favorite team! 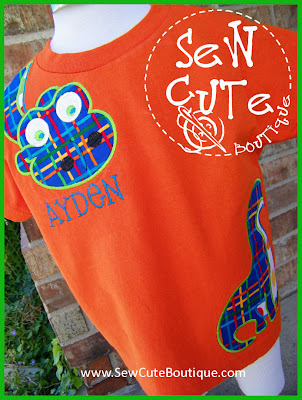 A few weeks ago I showed you my new wrap-around dinosaur applique t-shirt. (click here) Today I'm excited to show you a new wrap-around alligator t-shirt. Isn't this fun?! I just love finally having some cute new things for boys. 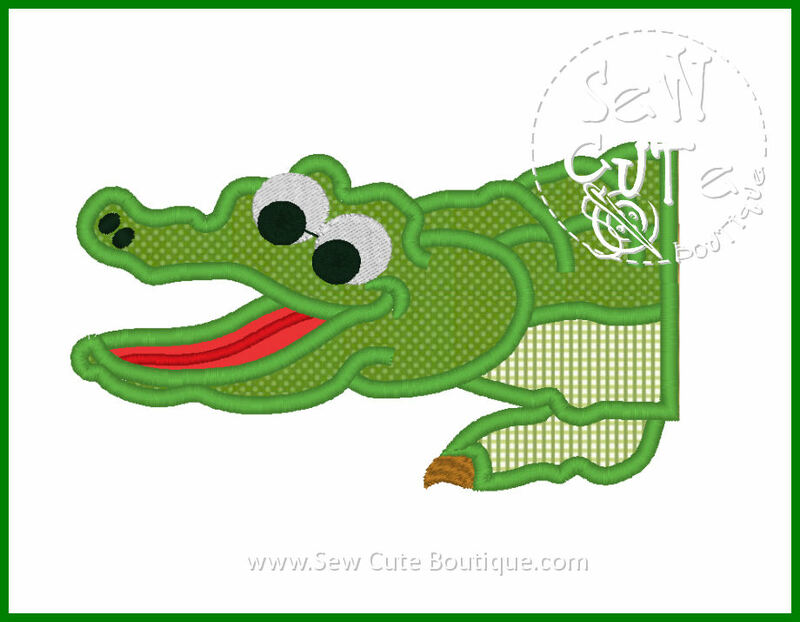 The front half of the alligator is on the front of the shirt and the back half of the alligator wraps around to the back of the shirt. He'll be cute coming AND going! 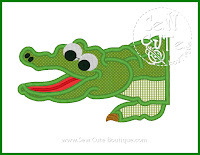 I have added this cutie to my website (click here). 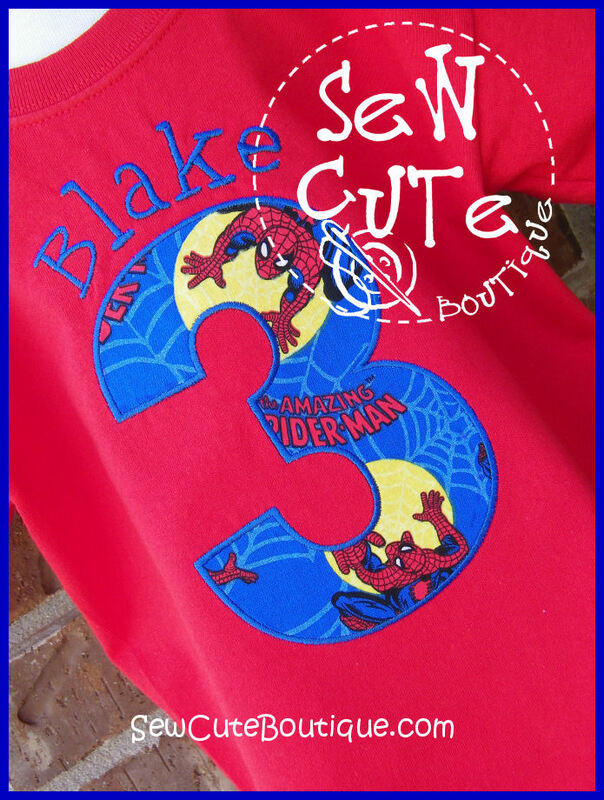 Custom orders are always welcome! Contact me at Karoline.SewCuteBoutique@gmail.com. 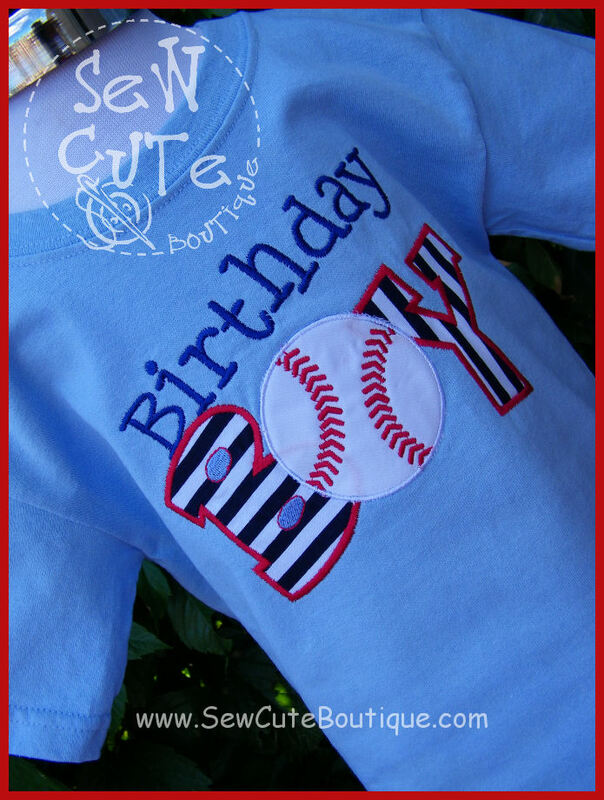 I've been working with a customer to design birthday shirts for her boy/girl twins. 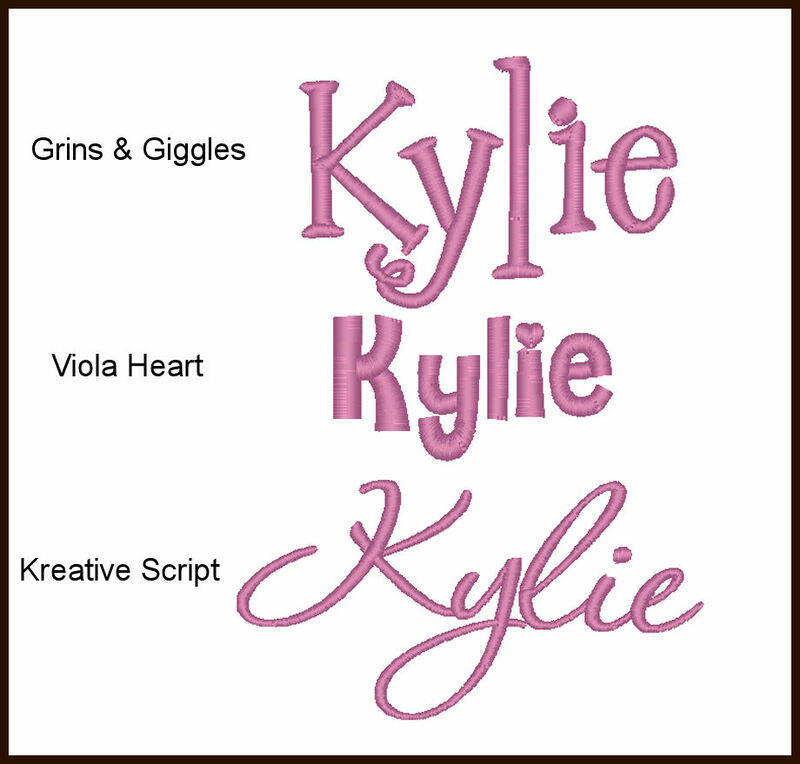 It's been a blast and I think we have a couple of cute options. 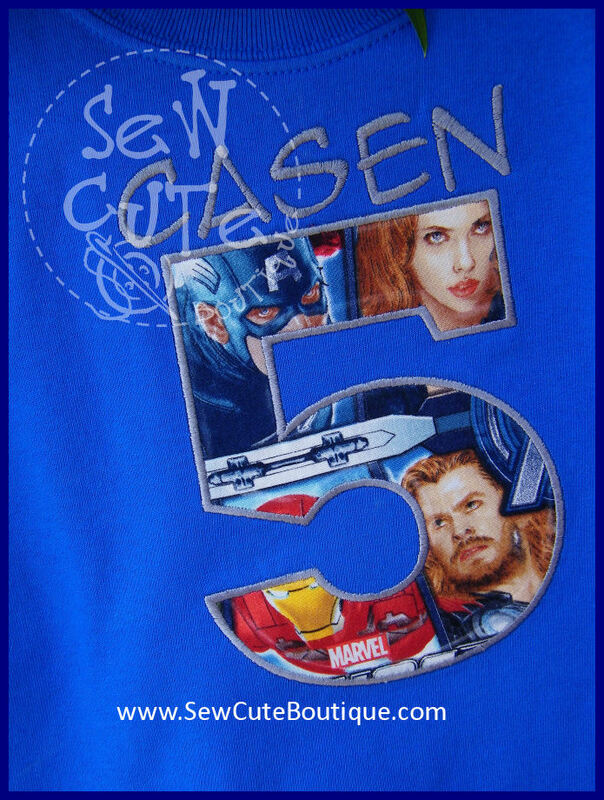 Keep in mind these are just computer mock-ups at this point and not actual stitched out t-shirts. By doing this I am able to give a customer a good idea of what something will look like before I actually stitch it out in case they would like to make changes. I'm still waiting on the customer to let me know which she likes better. What do you think? 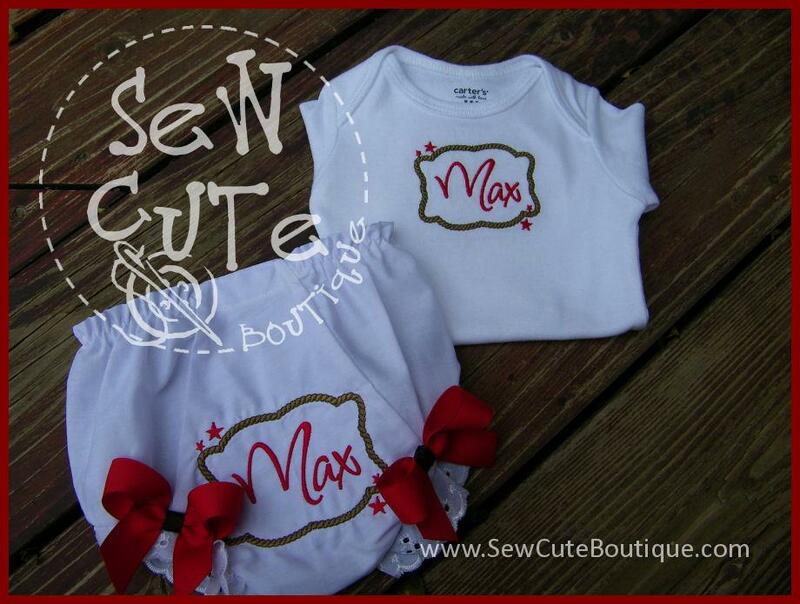 If you would like to discuss a custom design, just drop me a line at Karoline.SewCuteBoutique@gmail.com. 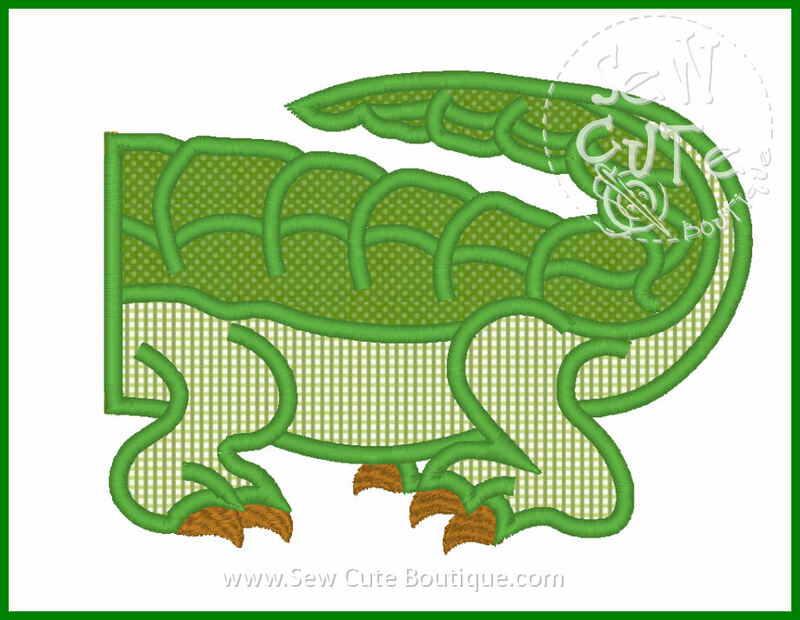 I started to title this post "New boy's dinosaur shirt now available," but I think this is so darn cute, girls might just like it too! This cute dinosaur is applied in two sections to appear as if it wraps around the body. What little dinosaur-loving guy or gal doesn't NEED this shirt? 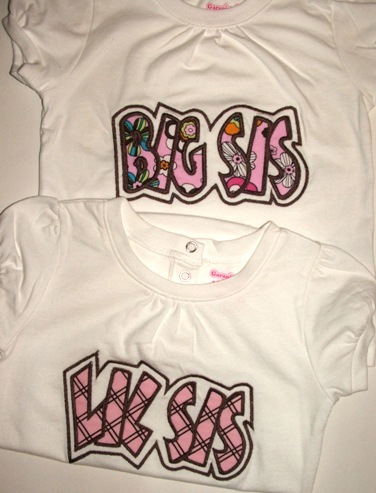 Available in sizes (Toddlers) 2T, 3T, 4T, 5/6, 7 and (Youth) S 6/8, M 10/12. $28. Name included at no extra charge. 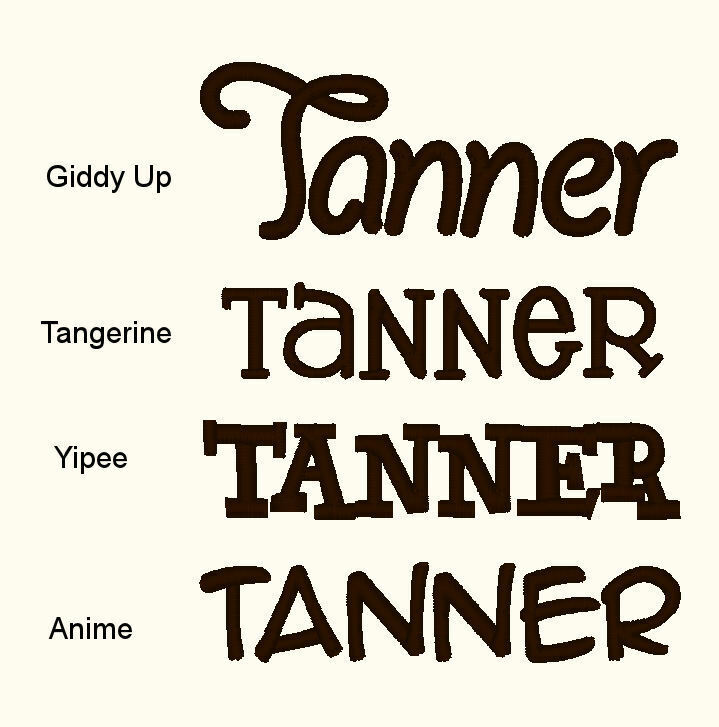 However, if you prefer not to have the name, that can be left off. 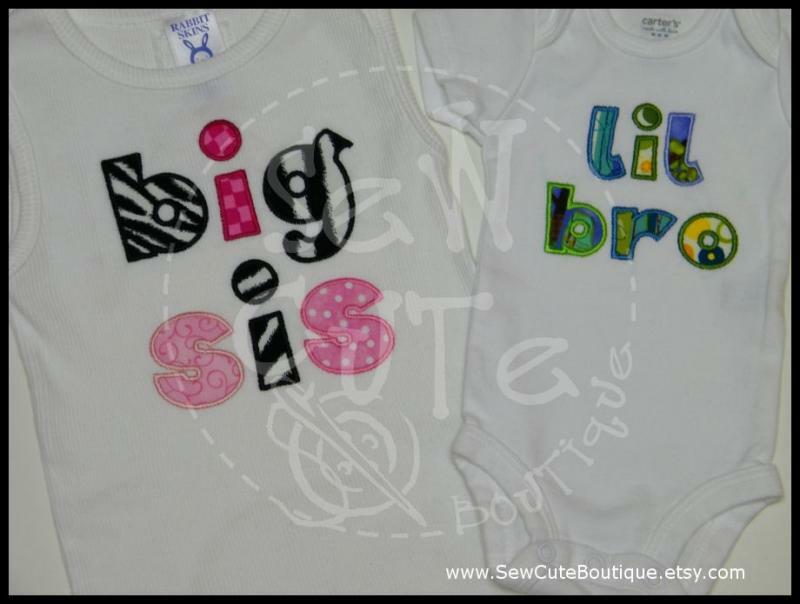 As always, if you would like this design in different colors, just give me a holler at Karoline.SewCuteBoutique@gmail.com. I think it would look equally cool with a football, basketball or soccer ball in place of the baseball. I can totally customize this with different color t-shirt, different fabric, different thread colors. 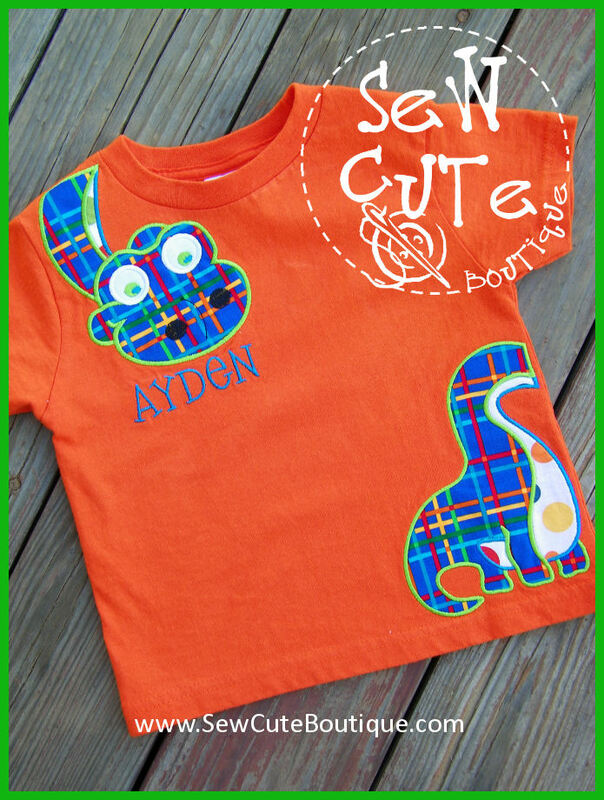 Short sleeve shirt in infant, toddler and youth sizes $20. 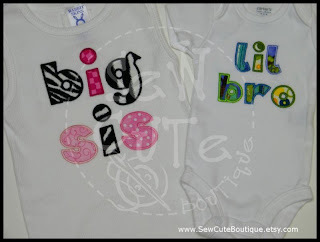 I wanted to share with you some adorable onesie dresses I made last week as a custom order. I think they turned out sew cute!! A very good customer ordered them as baby gifts for friends. Every new mom loves a personalized gift with her new baby's name on it. 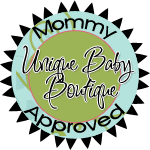 My onesie dresses are made with ease and comfort in mind! 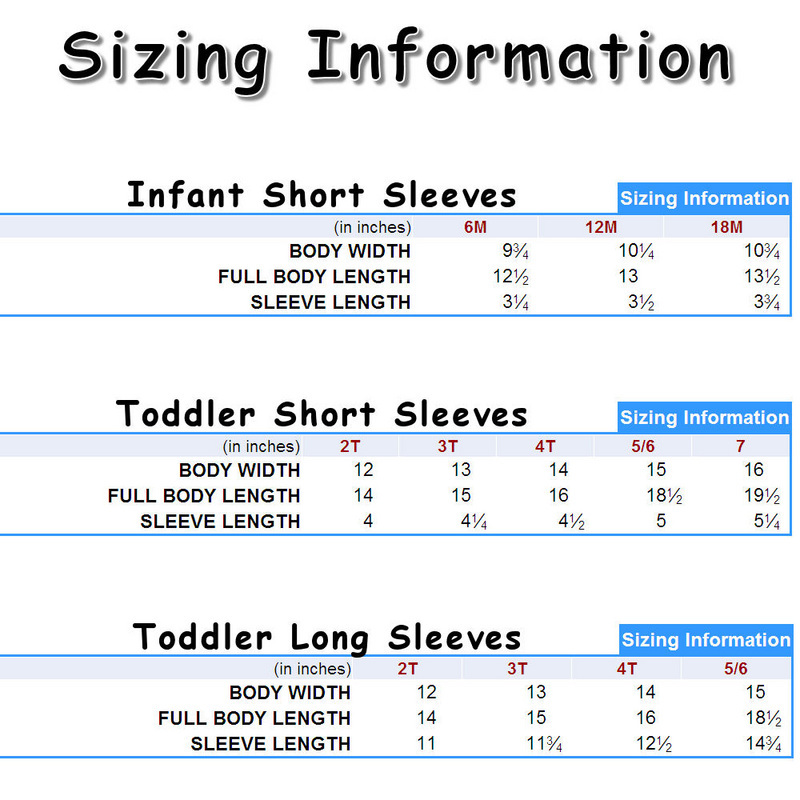 The waist is stretchy to make it easier to dress baby.﻿ And the bottom of the onesie is left intact to keep baby's delicate skin covered. 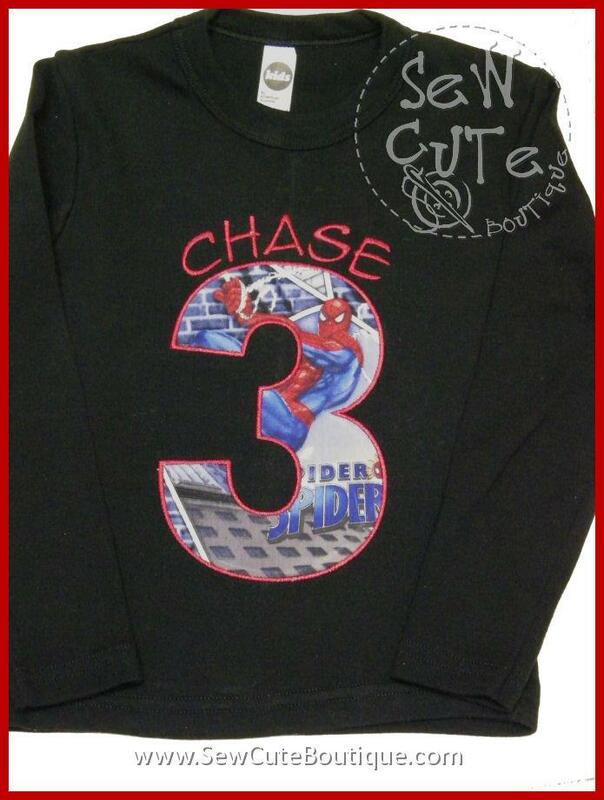 ... simply adorable ... mostly comfortable!! I have lots of fabrics and embroidery designs to choose from to make a totally custom and unique baby onesie dress. 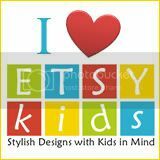 The EtsyKids Team is a diverse group of talented and dedicated Etsy shop owners making items for babies, toddlers, and children. Although we come from different backgrounds and all corners of the world , we are held together by the fact that our members all love to create things for children. In our members' shops, you will find a wide variety of items ranging from clothing to toys to furniture to art and everything in between, in every style imaginable. Check out the fabulous EtsyKids shopping guide! http://www.etsykids.com/index.html The A to Z shopping guide on this website is a place for EtsyKids members to showcase their best handmade items for babies, toddlers, and children. The shopping guide is updated quarterly, with fresh items added with each new season. 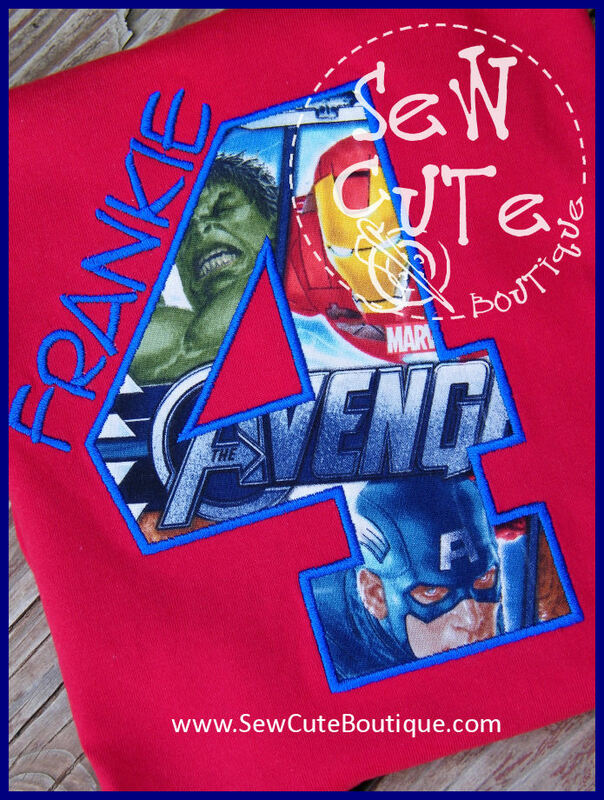 Or browse the EtsyKids Member Directory http://www.etsykids.com/members.html with links to contributing members shops on Etsy. 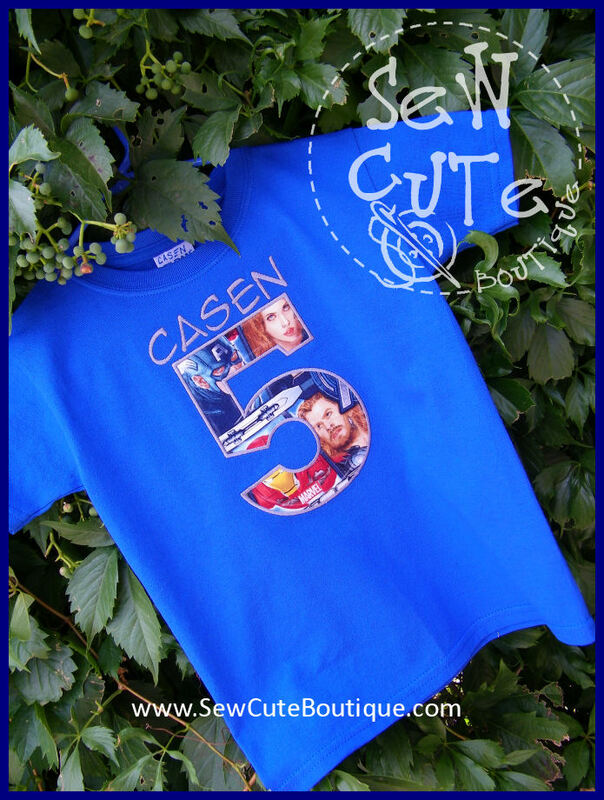 My shop on Etsy can be found at ThatsSewCute. Browse around at your leisure. 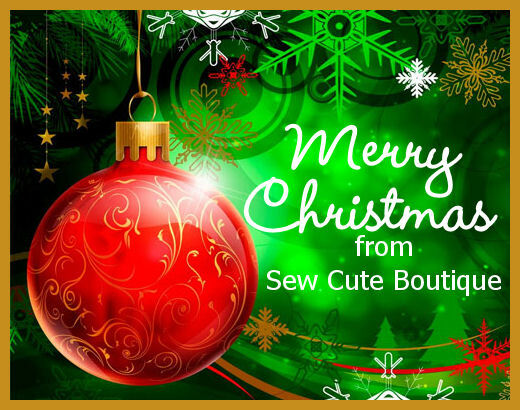 You will be amazed at all the amazing handmade talent. 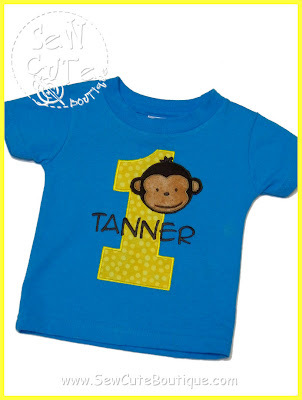 New Mod Monkey Birthday T-shirt added to my website! I just listed a new birthday shirt on my website. 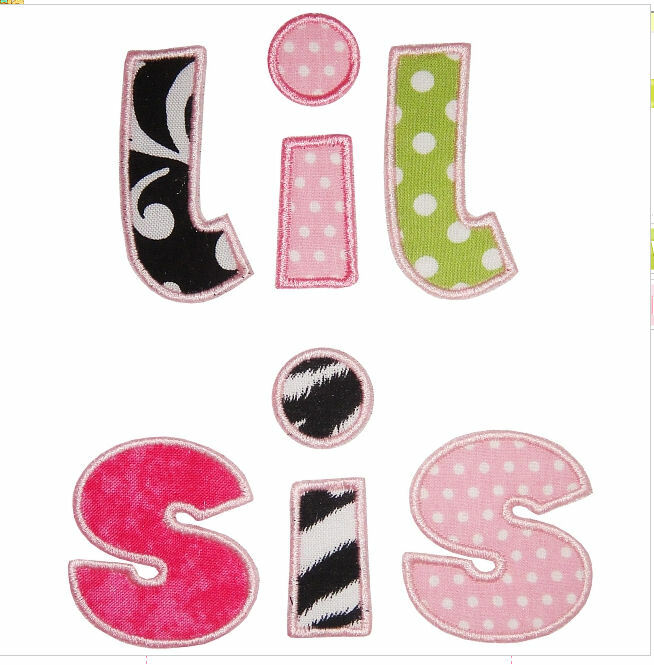 Isn't it too cute?? This shirt is designed to coordinate with the popular Mod Monkey birthday partyware. 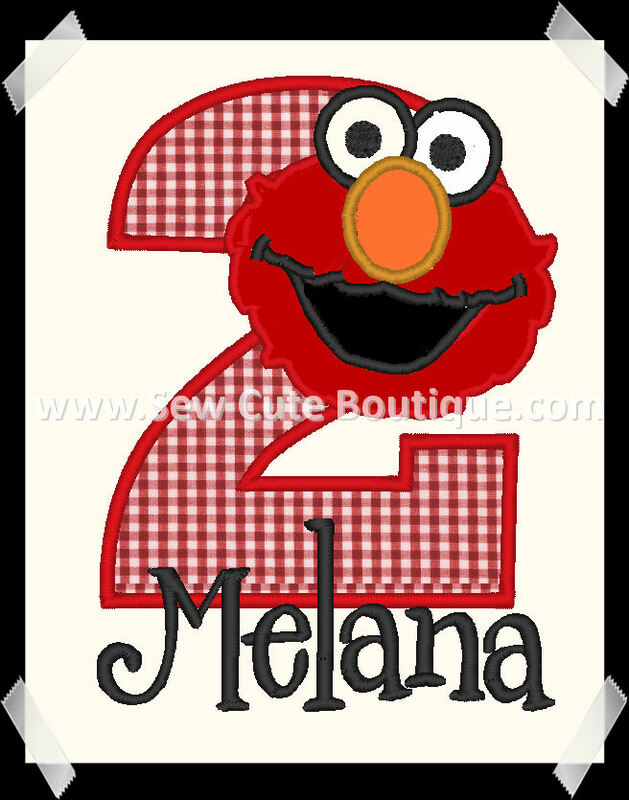 A perfect addition to complete your party decor. Absolutely adorable for first birthday pictures! These shirts run small. 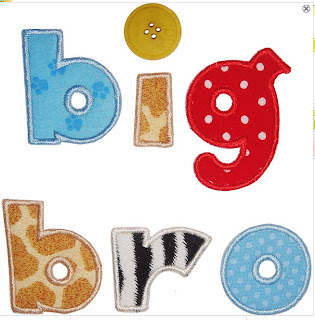 Order at least one size larger than normal. 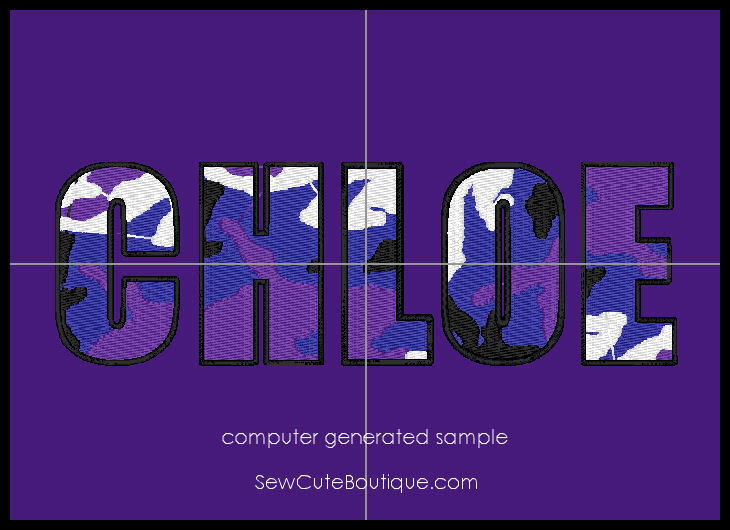 Please contact me for additional sizing information. 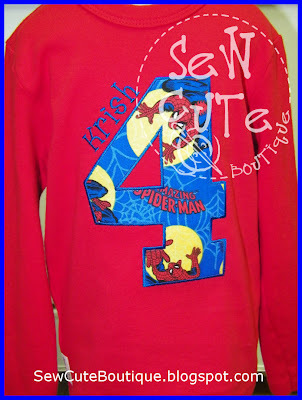 http://www.sewcuteboutique.com/birthday-sets.html or contact me by e-mail at Karoline.SewCuteBoutique@gmail.com. New order of Spiderman Fabric arrived! I love receiving packages in the mail. Packages that contain fabric are my favorite!! 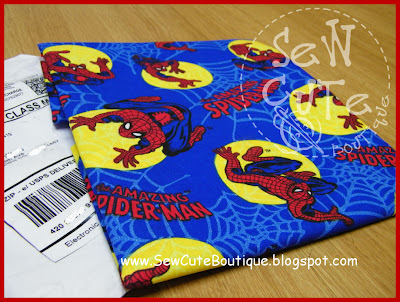 But I was really excited to receive my new *piece* of Spiderman fabric. It's getting harder and harder to find. 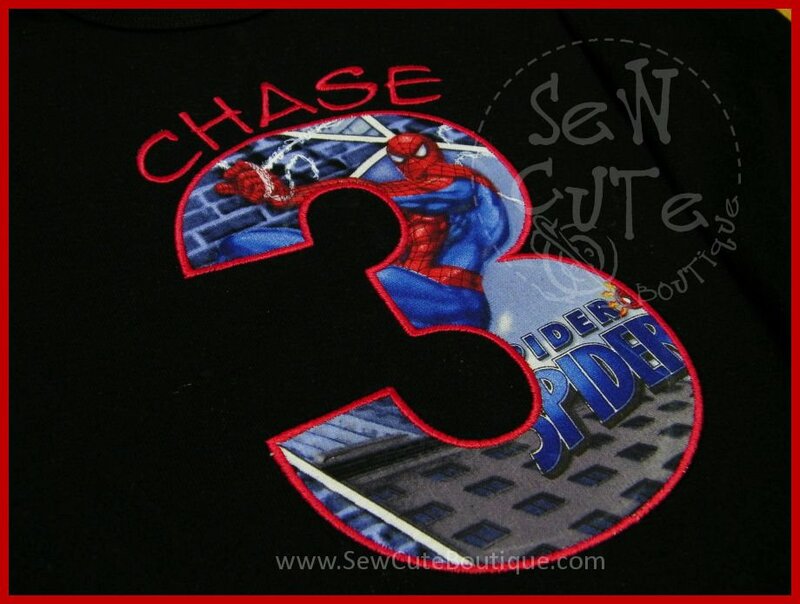 If you've had your eye on a Super Hero Spiderman Birthday shirt, don't wait too long. 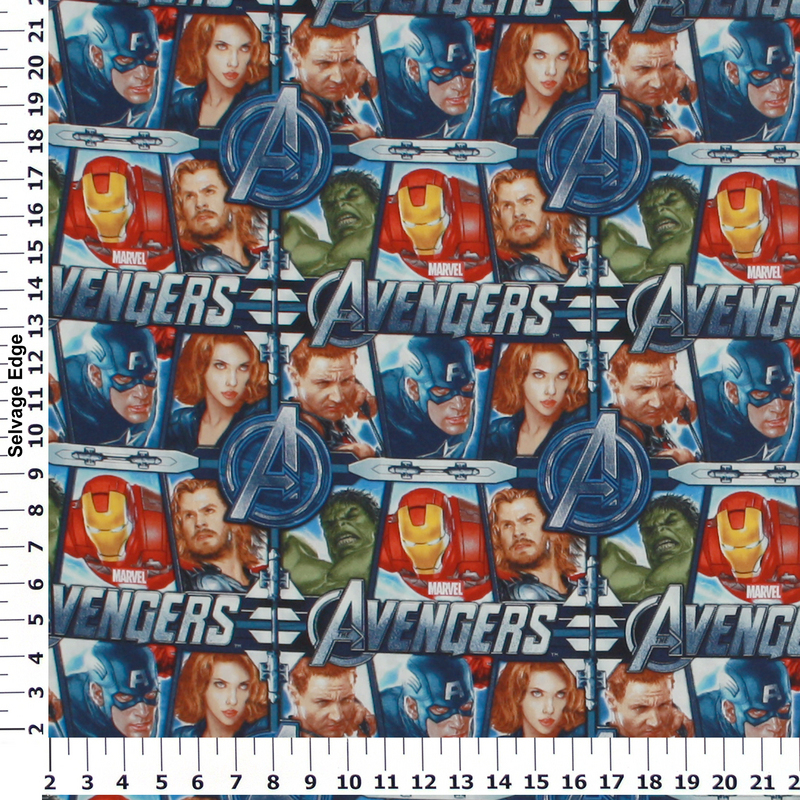 This fabric goes fast! *And I do mean "piece"! I couldn't even get a full yard. 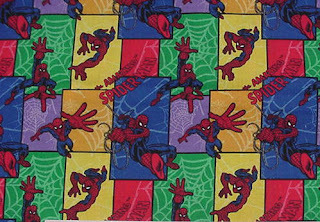 I also have a little piece of this Spiderman fabric available. It would also make a very cute birthday shirt. 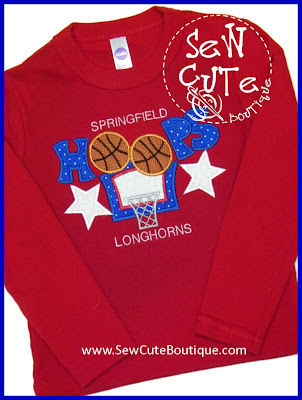 Available in infant sizes, toddler sizes and youth sizes. 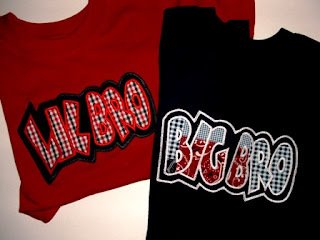 $20 for short sleeves, $22 for long sleeves. Includes personalization. 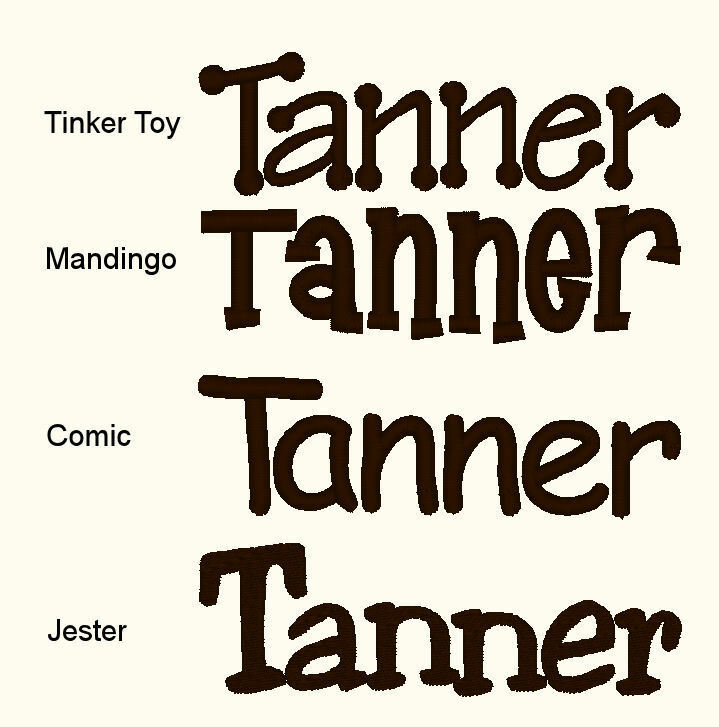 Name placement and font may vary. It's been too windy here all holiday weekend to want to be outside much, so instead I stitched a t-shirt for myself. I don't get to do that very often! I can't wait for games to start. 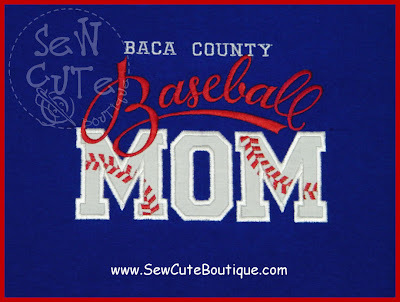 I have two sons playing on two different teams in different age groups, so it will be hectic... but I LOVE it!! 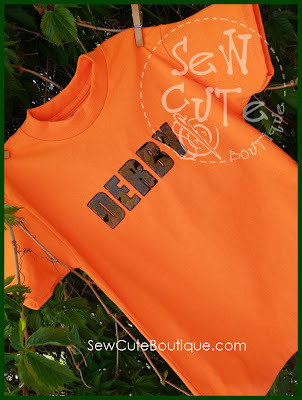 I can re-create this shirt for you different colors, change the team name, or leave off the team name altogether. 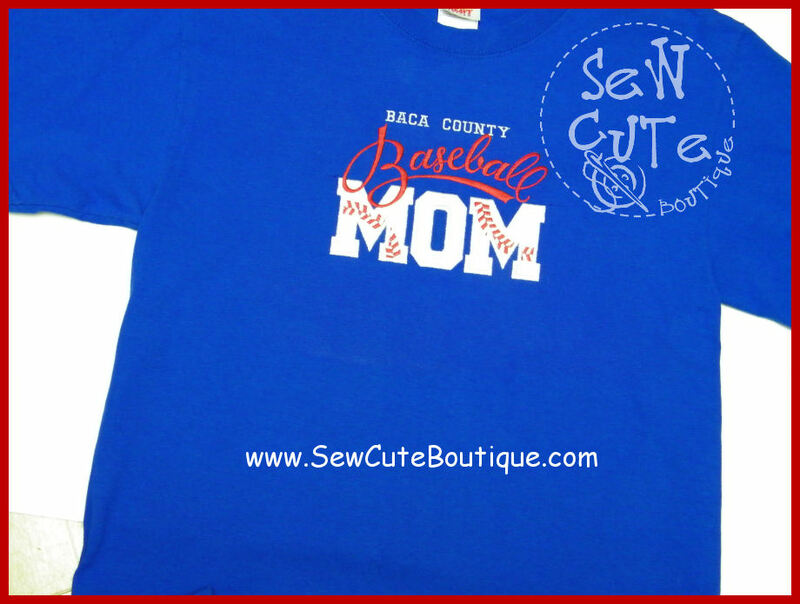 Adult short sleeve basic t-shirt $25.